The Summer Showcase is Coming! You must be enrolled in the Spring Session to participate. Check out the Class Pages for class descriptions and times for the Upcoming Session! Registration for the 2019 Spring Session begins March 14th. Contact us at 570-822-1212 or joelle@shootingstarzgym.com for more information. 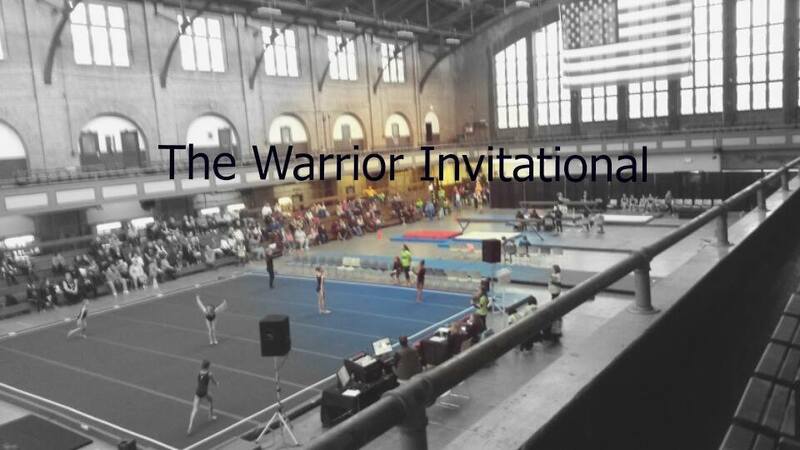 Thank you to all the teams, sponsors, volunteers, and spectators who supported the 2018 Warrior Invitational! There are NO CLASSES today April 20th. Shooting Starz Gymnastics School is with Tanya Brojakowski. Check out our level 3s training hard!!! Just a quick note to say thank you again to you and the girls for making Jessie’s birthday party so much fun! Jessie can not stop talking about the party! We all had a blast! Well done Shooting Starz!!! Hi Nikki! Just wanted to send a big thank you to you and the other coaches for making Addisons birthday party a success! She had such a great time with her friends! I really think it was her favorite bday so far!! !